A healthy hair begins from a healthy scalp, do you agree with me? So do not neglect our scalp. Can you imagine all the residues of styling and haircare products that we apply actually remain on our scalp. It clogged our scalp and eventually it will caused hair problems like dandruff, itchiness or hair loss. Therefore regular scalp cleansing is a need to make sure that our scalp is cleanse from all these residues. 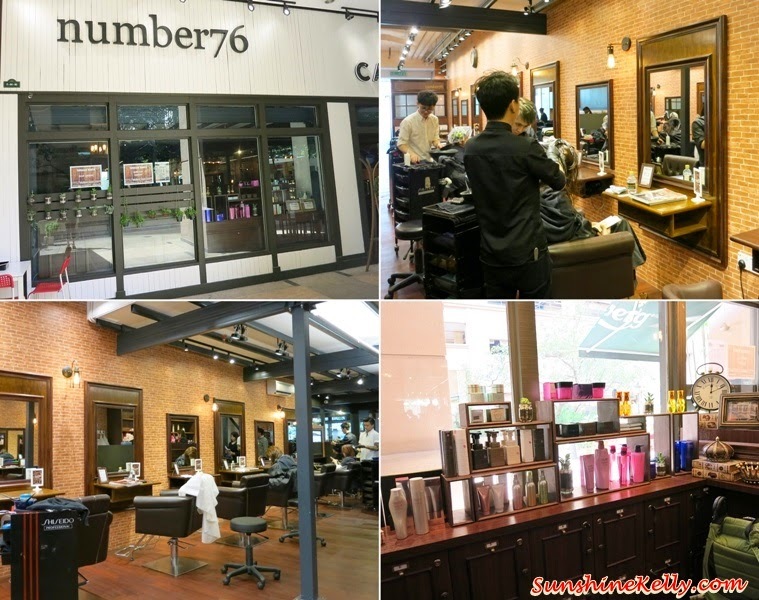 Recently, I tried the Tansan Spa and Scalp Treatment at number76 Mont Kiara. 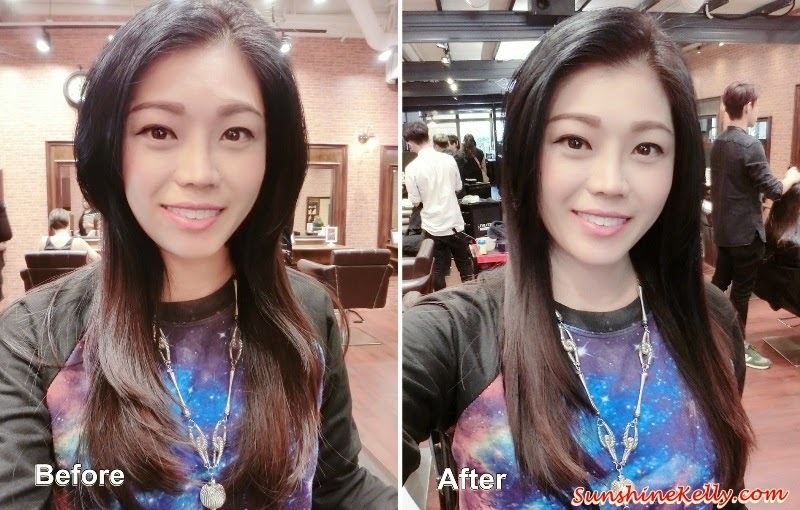 Well, “tansan spa” or also known as sparkling hair wash is a popular hair service in Japan has been brought in especially by number76. This is a simple scalp and hair treatment can be done over the basin where water and soda gas (carbon dioxide) effectively removes dirt and excess oil. 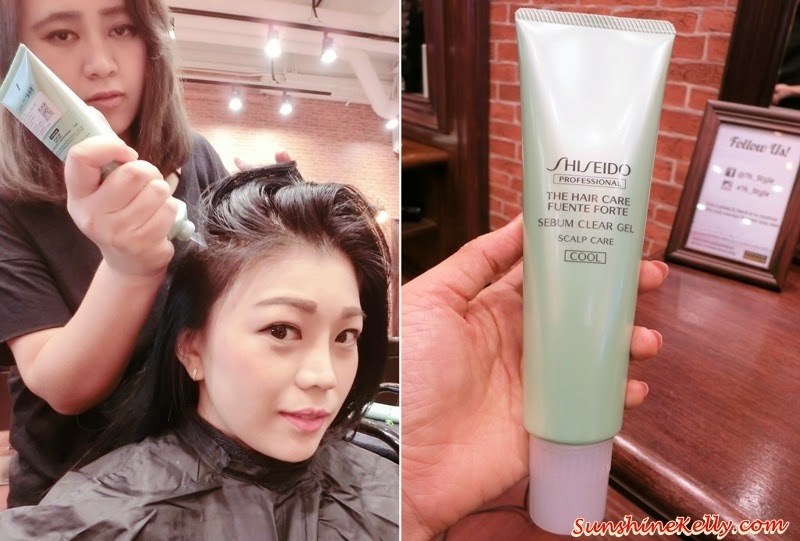 Step 1: Apply Shiseido Fuente Forte Sebum Clear Gel on scalp only and massage with cooling sensation from the product itself to stimulate circulation. Step 2: Wrap up leave it for 5 minute with shoulder massage. Step 3: Shampoo & Rinse with water. Step 4: Begin with Tansan Spa over basin where water and soda gas (carbon dioxide) effectively removes dirt and excess oil, clean and fresh scalp perfect for healthy hair growth. Please check! This is a cup of basin water collected from my hair wash. Oh no! I can see the oil, dirt and bit of dandruff floating. See how much dirt has been remove from Tansan Spa. 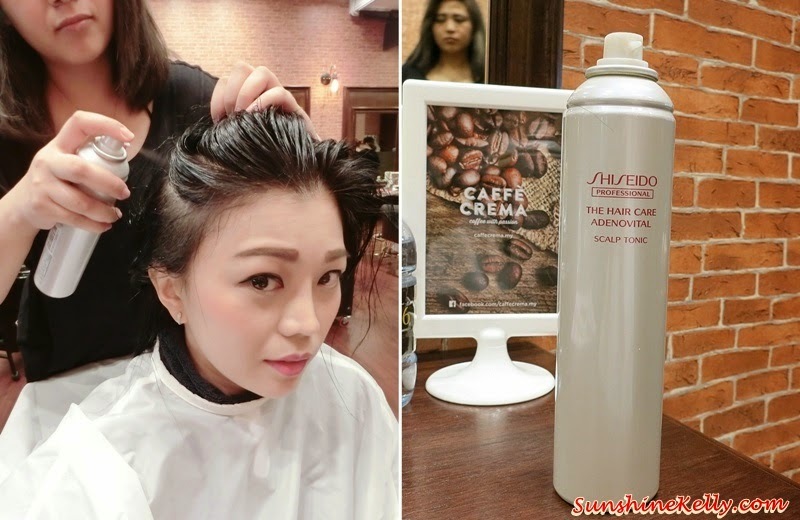 Step 5: Spray Shiseido Scalp Tonic, massage the scalp and then blow dry. Tadah! I am done! My hair is smooth and silky and scalp immediately becomes clean and fresh. I feel so light after the sparkling hair wash. It is perfect for healthy hair growth. 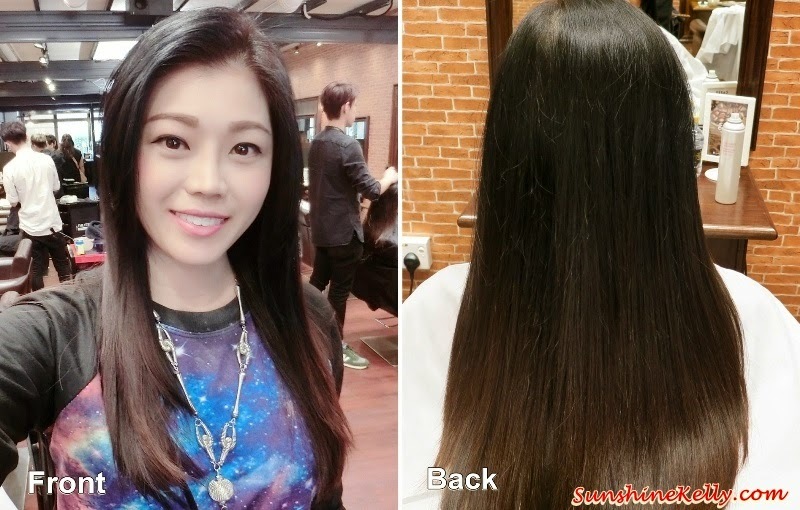 Price & Promotions: Tansan Spa / Sparkling Hair Wash is only RM75 till 28 Feb 2015. Normal price is RM108. Yes and I love my hair smooth & shining texture.